Casper is 39 years old and hails from Denmark, but has lived in the U.S. since 2006. He has a background in various martial arts with a combined 11 years of experience in addition to his 5 years of HEMA practice. Casper is on the TSG board of directors as well as being an instructor and part of the TSG mentorship program. 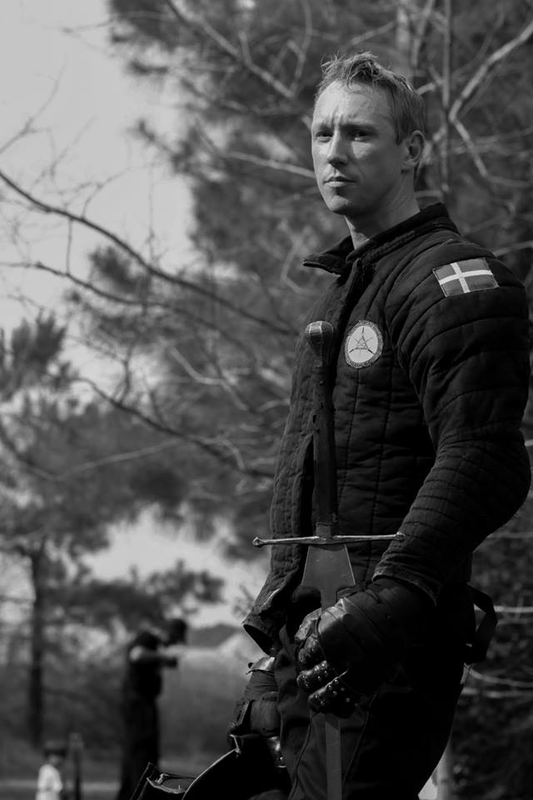 He is involved in the international HEMA community, attending many events all over the U.S. and in Europe. He believes in the benefit from sharing TSG’s training methods with others and bringing home new ideas and drills to share with the group in order to develop our mutual understanding of HEMA. His martial arts philosophy is based on a combination of mental awareness and physical fitness in order to enable you to use all your skill under pressure, in addition to fighting with all you’ve got. This is why he finds HEMA to be the perfect fit. He is happy to discuss all this over a beer if asked. He is also a firm believer in buying your instructor a beer. Casper’s favorite sword quote is: “The fastest way to a man’s heart is through his rib cage”.